Charlbury trail maps have arrived! 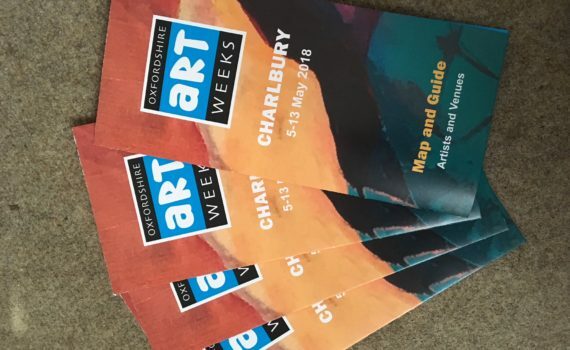 Download They will be distributed throughout the town in the coming weeks leading up to Artweeks in Charlbury 5-13 May. Bring it on! !